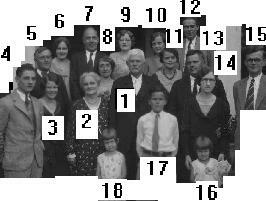 Lallie@bellsouth.net if you are interested in having your family information available at the reunion. cobbhamcrew@comcast.net or by cell at (706) 699-2241. Please save the date and expect more details to follow. We look forward to having everyone join together and make this the best reunion for the Dozier Clan in years! It's that time again. 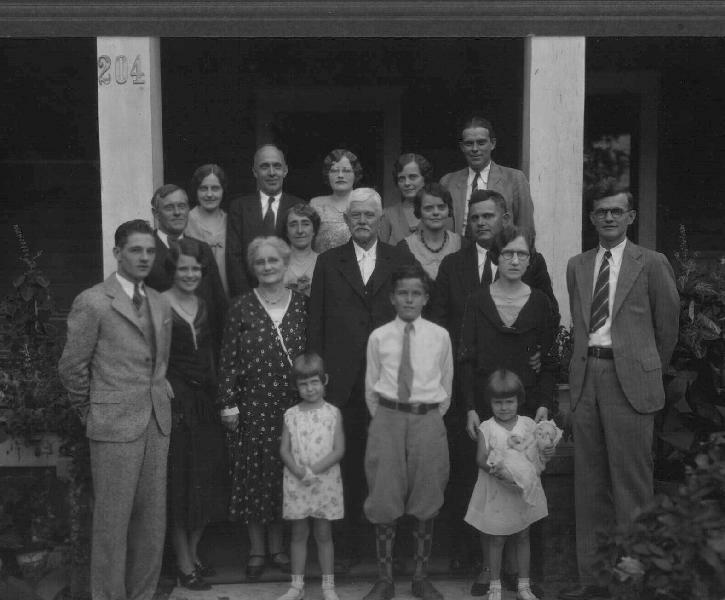 The Dozier Reunion will be Saturday, June 20th at Whiteoak Campground. Building opens at 9:00 a.m.. Family meeting starts at 11:00. Lunch at 12:30 - Bring a favorite dish. 4- "Cy" Beverly Calhoun Young, Jr.
5- Joseph Gordon Dozier "Gordon"
10- Mary Rebecca Dozier Grace "Dolly"
16- Mary Lucille Dozier (Holliday) - (born Aug 28, 1926 in Atlanta) mother of Peter, Lucy, Lindsay and Mary Holliday . Daughter of 13 and 14. The Doziers followed Vauban to Bazoches around 1650.
notes from Roger Dozier, P.E.